Rachel is a Senior Research Analyst at AidData. Rachel oversees design protocols and analysis for rigorous evaluations using geospatial program and outcome data as part of the Research and Evaluation Unit’s work with bilateral and multilateral organizations and private foundations. Previously, Rachel supported monitoring and evaluation activities for the World Bank’s Independent Evaluation Group, Social Impact, and the Millennium Challenge Corporation. Rachel holds an MS in Public Policy from Georgetown University. 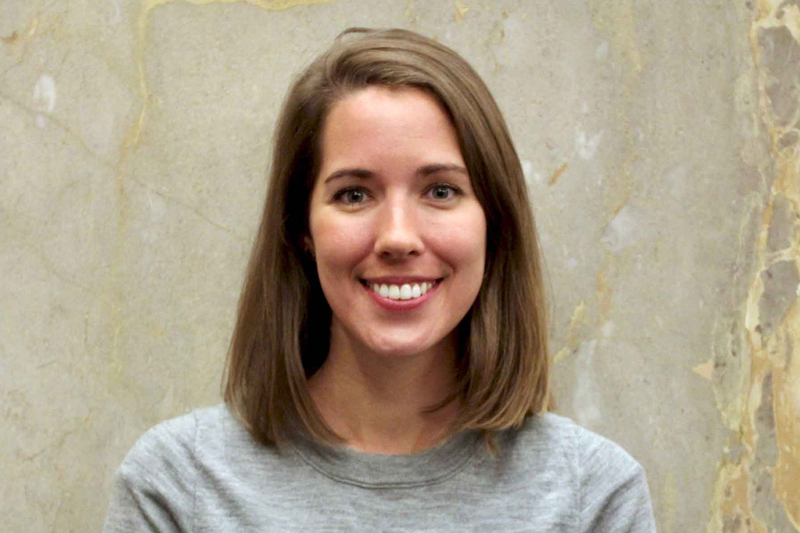 Rachel Trichler is a Senior Research Analyst and Monitoring and Evaluation Specialist at AidData, currently leading a project to evaluate the impact of Chinese development on three global ecological hotspots. As part of the Research and Evaluation Unit’s work with bilateral and multilateral organizations and private foundations, Rachel creates design protocols and carries out geospatial impact evaluations and randomized experiments on aid effectiveness and transparency. She oversees an internal M&E Plan to measure AidData’s policy impact and make data available for reporting and decision-making needs of senior staff. Rachel also teaches evaluation methods to students at the College of William and Mary and Young African Leaders Initiative (YALI) fellows. Previously, Rachel worked with the Canadian International Development Agency as part of the Scaling Up Nutrition (SUN) Movement, co-developing a nutrition resource tracking activity-level methodology that allows for more precise classification of nutrition sensitive information. This methodology makes it possible to isolate a broader pool of nutrition-sensitive programs and adds a level of granularity to existing data never before achieved. Before joining AidData, Rachel worked for the World Bank’s Independent Evaluation Group, overseeing impact evaluations on maternal and child health. Rachel also contributed to quantitative and economic analysis at the Millennium Challenge Corporation, and provided recommendations to improve an HIV/AIDS community action program in South Africa. Nutrition aid: Do we have the full picture? There is a growing body of evidence that suggests some nutrition interventions have made a significant impact. An inside look at AidData and the Canadian government's efforts to develop a methodology to assess nutrition spending across all aid sectors.